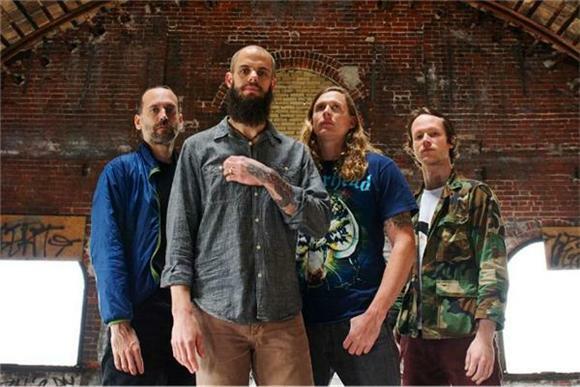 Progressive metal icons Baroness have released their fourth album Purple via their own label Abraxan Hymns. It’s their first album since their infamous 2012 bus crash and the first with new rhythm section of Nick Jost (bass) and Sebastian Thomson (drums). Simply put its exquisite. With the band’s previous release Yellow and Green they pushed the boundaries of modern metal, adding progressive riffs and hooks that came close to being infectious. 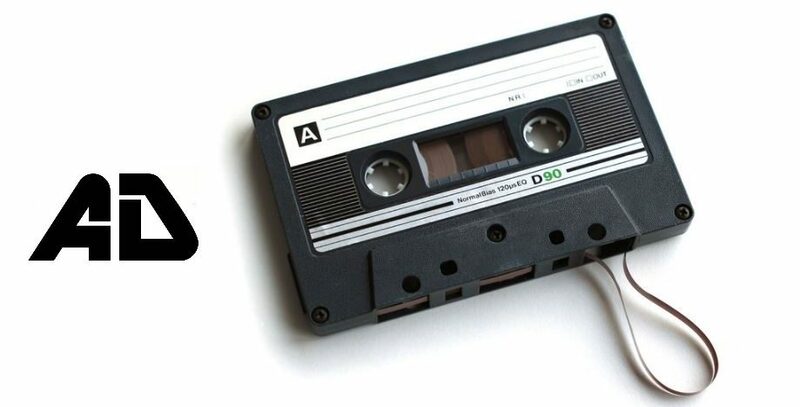 At the time it blew their contemporaries out of the water and set a new bar. 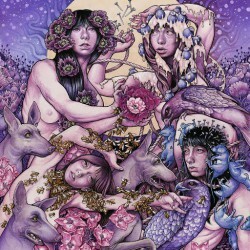 With Purple, Baroness have not only pushed on with that theme but they’ve carved out a sound that is unique and thoroughly captivating. You won’t find a weak track within Purple. 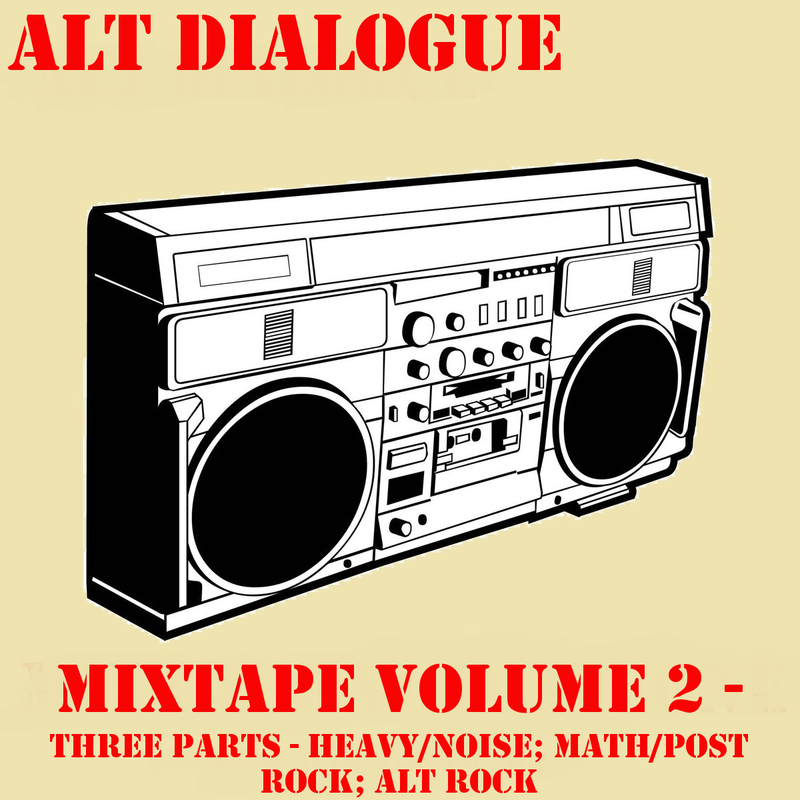 Every track is excellent and offers something a little different to the mix. Lead singles ‘Shock Me’ and ‘Chlorine & Wine’ are two of the most immediate tracks. They have an almost pop like feel to them, it’s Baroness at their most accessible – an ideal entry point. The former still packs a punch, while the latter will take you on a journey blending classic and progressive metal tones. The opening churning riffs of ‘Morning Star’ gets the blood racing from the outset, coupled with the chorus you’ll find yourself singing along before the second listen is complete. ‘Try to Disappear’ stands out as not only being the best track on Purple but as being by far the best hard rock track of 2015. It’s got everything you could possibly want from a metal / hard rock track. The riffs are devastatingly heavy at all the right times while sitting perfectly beside some delectable hooks and an infectious chorus. ‘Kerosene’ takes you on a trip of progressive riffs and pounding hard rock before you’re treated to some intricate and delicate guitars. The explosion into the chorus is a real treat while ‘Fugue’ shows the more laid back and serene side to Baroness. Utterly superb. Both ‘The Iron Bell’ and ‘Desperation Burns’ serve up excellent slabs of heavy alt rock before final track proper ‘If I Have to Wake Up (Would You Stop the Rain? )’ shows Baroness at their very best. Purple is a prime example of a band at their best and the pinnacle of a genre. If this had been released a couple of weeks earlier it certainly would have been challenging for top position in our Albums of 2015.